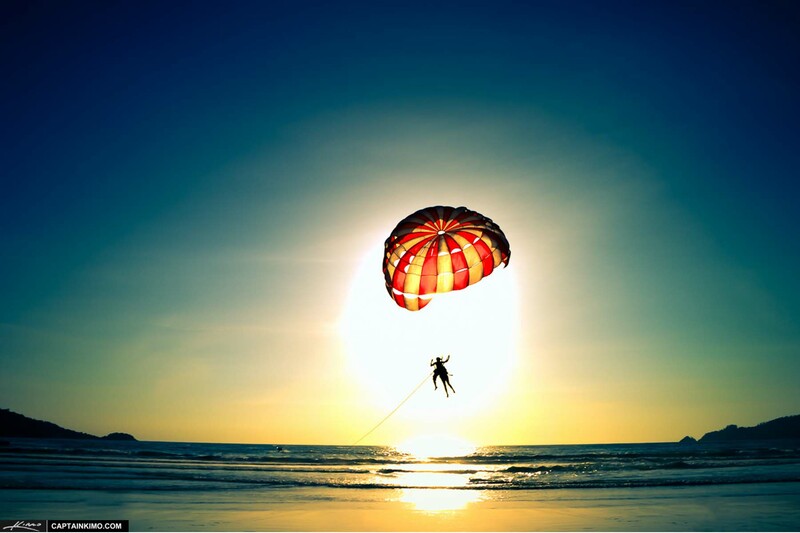 Anytime you travel abroad you are at a higher risk of falling for common scams that target tourist to that area. Phuket also has a number of scammers looking for unsuspecting victims to get some extra cash from. 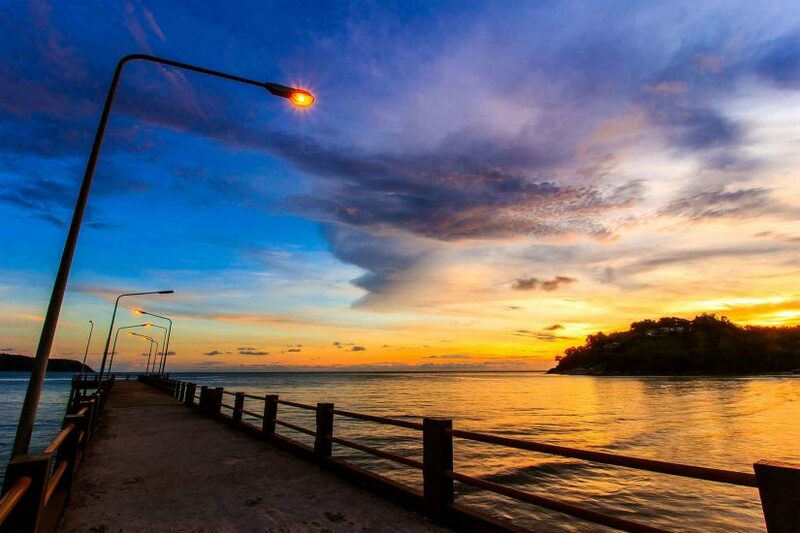 Although Phuket offers a lot to any traveler, you should be aware of some of the most common scams that many others have fallen victim to. This is one of the most commonly known scams in Phuket. 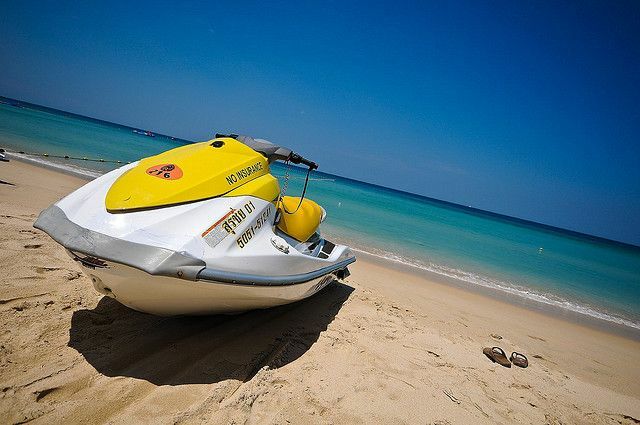 Spending a day out on the waters at one of the popular beaches in Phuket seems like an ideal way to spend you vacation, but when you come back in for the day you are in for a surprise. You rent a few jet skis from a legitimate looking individual on the beach. You take them out for a few hours enjoying yourself but, you are then accused of body damage to the jet ski. Most often the damage was already there, but you get into a lengthy argument with the jet ski owners, police are even ‘called’. Everyone is in on the scam to make you feel more pressured to pay the amount that is being requested from you. Best way to avoid this scam, avoid jet ski rentals. Taking advantage of technology many merchants or natives to the Bangla Road in Patong have come up with a few clever scams to get your money. The first, be cautions of those exotic creatures that some individuals will ‘allow’ you to pose with for pictures. They will let you take a photo with the animal, but then demand money from you once the picture is taken. This is also, almost always abusive or harmful for the animals being used as bait. 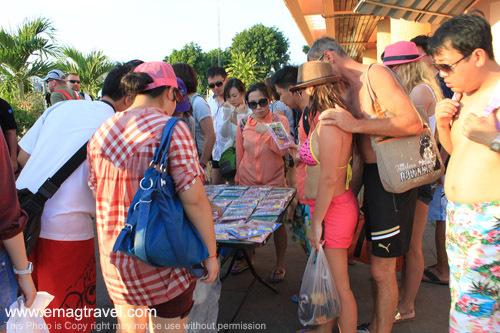 Groups of boys, or LadyBoys, will also do this to expecting tourist. Want to get a picture with some of the locals? It will cost you in many instances. If groups of children, or men dresses as women, offer to pose with you in photos they will most likely demand money from you afterward. 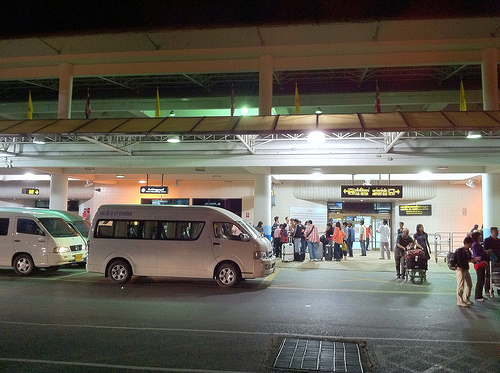 Taxi and minivan services, tuk tuks, are the most common modes of transportation from the Phuket airport. Although, scams typically revolve around the minivan services, taxi drivers have also been know to pull this scam over tourist. You get into the vehicle and tell them your hotel destination, halfway to the hotel the vehicle stops at a travel agent where an agent insist that the hotel has been closed or is booked. 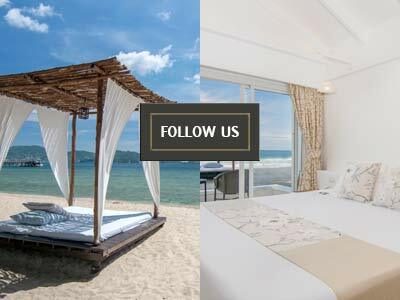 You are then given the option to book through a different hotel suggested by the travel agent, the driver refuses to take you to your destination unless you make other accommodations through the agent. Seems confusing and that is probably what they are going for. In any case, insist the driver takes you to your original destination without any detours. This is one scam that has been growing in the Phuket region. It can be easy to fall for and is enticing. How does it work? Your taxi driver nonchalantly informs you of the bargain deals you can get on a variety of gems in Thailand. He offers to take you to a ‘reputable’ jeweler in the area. 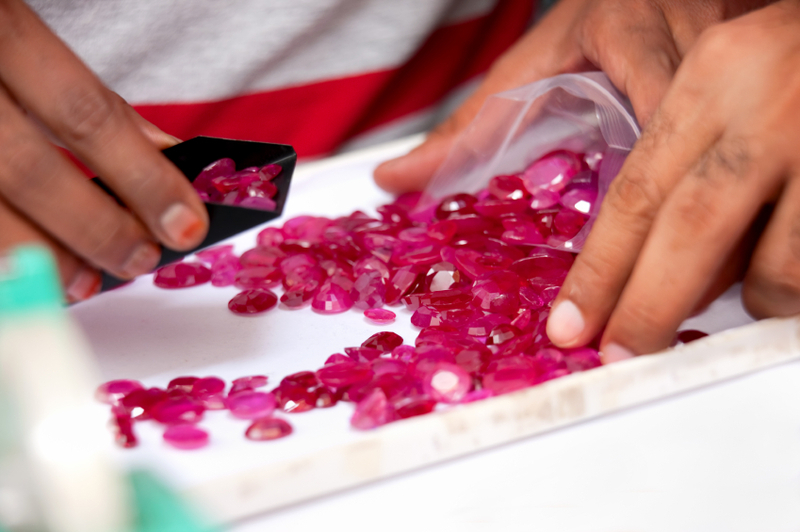 You agree and browse the number of striking gems, they look real, most are fake however. 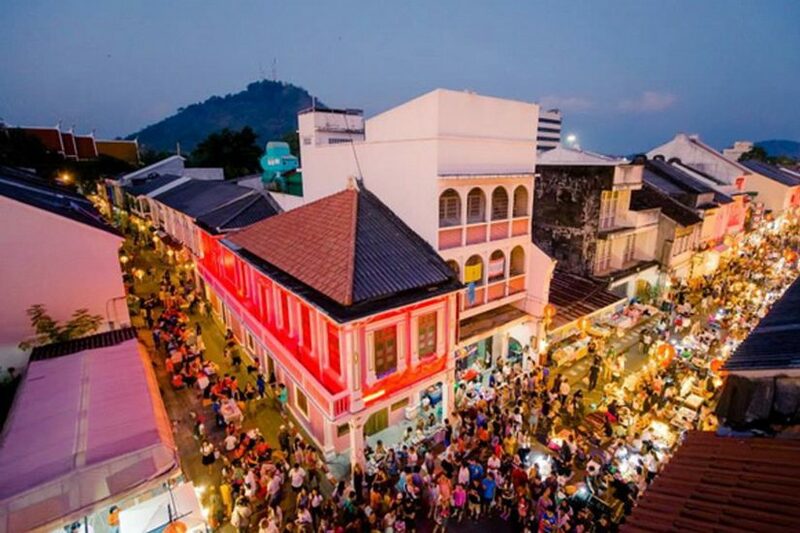 These scams are very successful in Phuket because they play on individuals greed. The bargains are simply too good to be true, and this is the case. You end up paying for the gems, returning to your home and only then when you try to re-sell them do you realize the scam.